Let’s take a hard look at some facts about education in the poor and largely rural state of Mississippi. Nearly seven percent of adults in the state have less than a ninth-grade education. At least 15 percent of all adults in the state are illiterate, with the percentage approaching twice that in some of the state’s poorest and most rural counties. The state is 48th in an annual ranking of U.S. education performance. 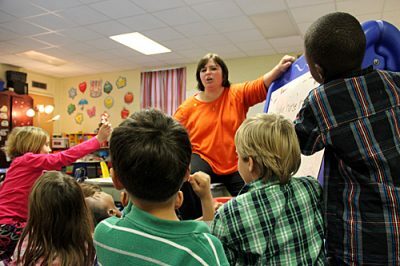 Mississippi spends less on education than nearly every other state. Just 61 percent of Mississippi’s students graduate from high school on time—more than 10 percentage points below the national average. All too often, the children of this state start behind and stay behind. The Republican governor knew he had put his foot in his mouth. “I can just see the emails now,” Bryant said as soon as the words were out of his mouth. Bryant indeed created a firestorm, but the resulting publicity threatens to take attention away from the very real education problems that plague Mississippi’s children, including a legacy of racism and segregation. Here at The Hechinger Report, we’ve spent the last year uncovering obstacles, consequences and potential solutions to the state’s woeful education performance in our Mississippi Learning series, starting with early childhood. So we can’t help but wonder why Gov. Bryant is talking about women in the workplace instead of focusing on ways to improve public education. Back at home, his comments have met with some hostility, to say the least. Hemmins included a collection of angry quotations from Mississippi mothers, along with one who had some choice advice for the state’s Republicans. Of course, the state’s Democrats took note. State Democratic Party Chairman Rickey Cole called the comments “an insult” to Mississippi women, and the party used them for Election Day get-out-the-vote tweets, according to Geoff Pender of The Clarion-Ledger. 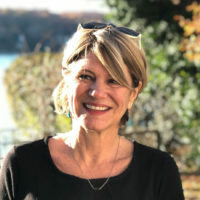 “[T]o somehow relate public school mediocrity to some ‘Leave it to Beaver’ world that none of us has ever had a connection to in our lives is to ascribe a child-like comprehension to what life is like in Mississippi and has been like. 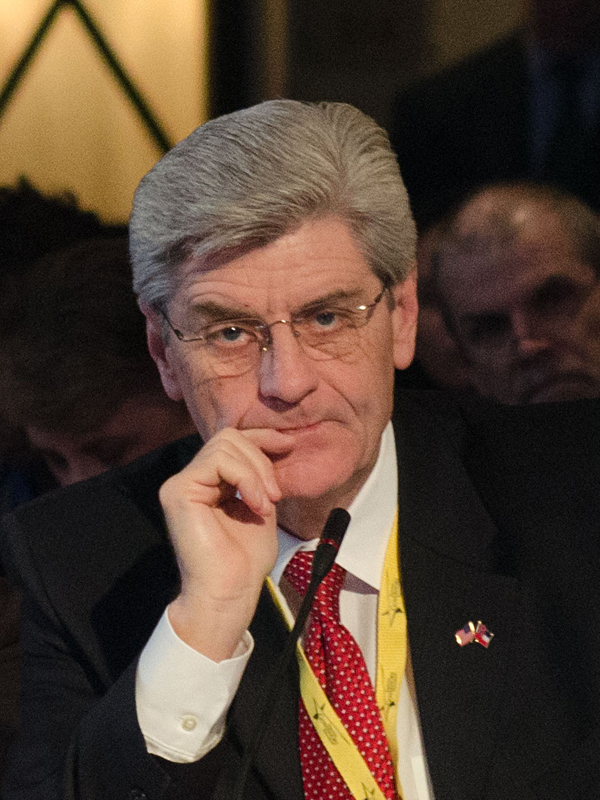 It’s pretty clear our education system has failed Phil Bryant, if no one else,” Cole told Pender. A Salon editor pointed out that working mothers are not a problem in Finland, a country well known for its education prowess—and where 70 percent of women work. Bryant has now thrust himself and Mississippi into the national spotlight. Instead of back-tracking or complaining about how his remarks came out, he should take the opportunity to outline a focus on the very real and pressing education problems in his state. He’ll find they have very little to do with working moms.